2016 was going to be the year, the best year in golf since the demise of Tiger Woods, thanks to three young swashbuckling pros in their twenties primed to do battle and divvy up golf’s major championships among them. But not only did Jordan Spieth, Rory McIlroy, and Jason Day never engage one another in a meaningful head-to-head duel, they were all largely missing from the leaderboard come major tournament time. Instead, golf got four first-time major winners for the first time since 2011. Three of those newcomers to the major champions club were past their 30th birthday. 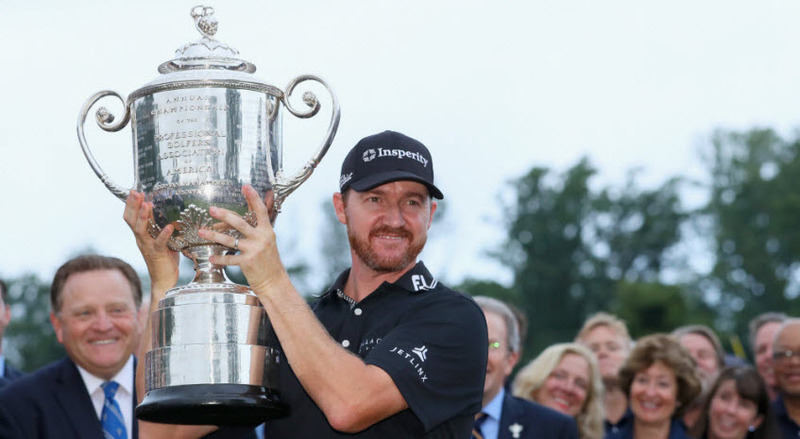 That includes newly crowned PGA champion Jimmy Walker, who at 37 is a solid pro who goes about his business with little flair or fanfare. In that way, he is very much in the mold of many past PGA winners who are seldom a factor in other majors, but who manage to cap off a career of occasional victories by snagging the PGA Championship. Among players such as Hal Sutton, Jeff Sluman, David Toms, and Rich Beem, Jimmy Walker fits snugly into that crowd. 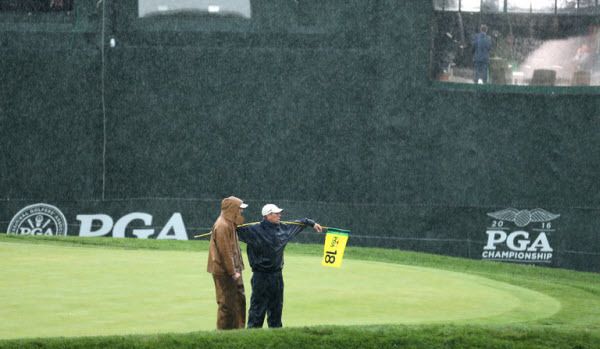 Repeated visits by heavy weather on the East Coast sucked much of the life out of the action at Baltusrol Country Club. Large chunks of the tournament were washed away and the leaders were forced to play 36 holes on Sunday, making much of the day feel more like a race to get all 72 holes in against a dreary backdrop than to identify the last major winner of 2016. There wasn’t even time to re-pair groups after the third round, and only by happenstance were none of the contenders playing with each other in the final round. What little drama remained was squashed by Walker who led or was tied for the lead all four days. His main competition was from Day, who trailed by a single stroke after 54 holes, but a match like Henrik Stenson–Phil Mickelson at Troon this was decidedly not. Instead, Day put up as lethargic a chase as possible from his position one group ahead of Walker. After driving twice into the woods early, his driver was retired. After getting his game in control, Day began hitting greens – with an average birdie putt of 42 feet. While the World Number One was lagging for pars, Walker maintained his lead by routinely parring every hole on the front nine, which was especially impressive on a day when players could lift and clean their golf balls and the greens were putty soft. Walker made his first mistake on the tenth hole when he left his approach in a green side bunker. Lucky for him, a nifty sand wedge cleaned up that mess as the ball landed softly on the green and rolled into the hole for his first birdie. Another quickly followed, and Walker was soon standing on the 18th tee with a three-stroke lead. Day made a heroic eagle on the closing par five to issue a challenge to the leader who was back in the fairway for the first time all day, but Walker was able to finish off his clean round and secure his 6th PGA tour title. So 2016 won’t be that memorable of a year – unless your name is Danny Willett, Dustin Johnson, Henrik Stenson, or Jimmy Walker. 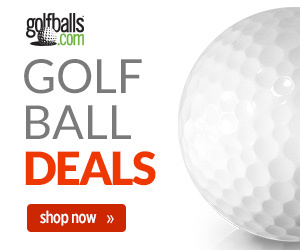 The golf hype machine has ground to a halt for now – no more Big Three. There will be no fireworks in the Olympics at Rio De Janeiro as all three players have bowed out of that international competition. There will be the Ryder Cup, but Day is not invited to that party. But the next big story is out there and it will be here soon enough. 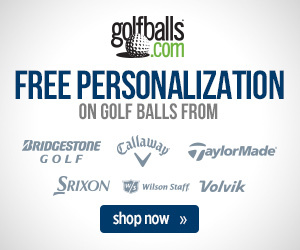 Next story 2016 FedEx Cup Playoffs: Who Wins it All?